Oasys was pleased to support the BGA Annual Conference for the third consecutive year. This is the key event in the annual calendar of the UK’s principal association for geotechnical engineers. 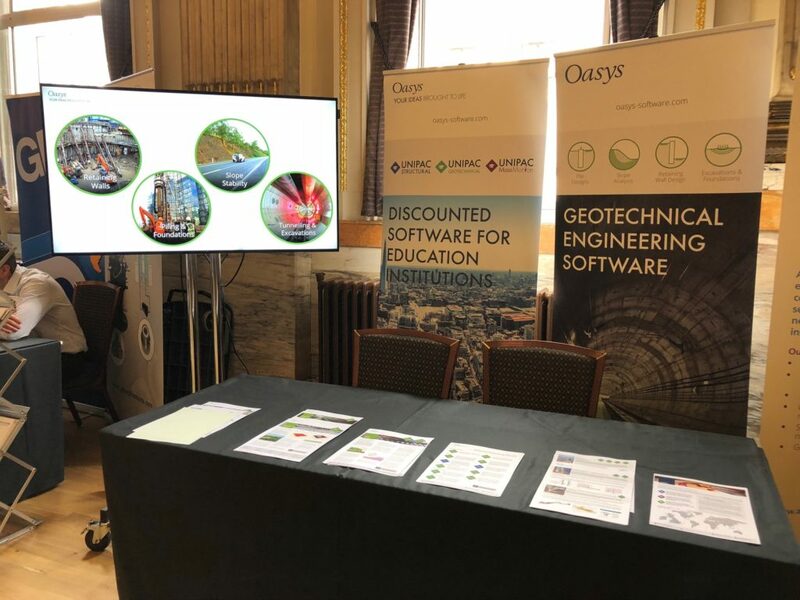 Oasys Geotechnical Application Specialist and University Liaison, Zeena Farook, attended and exhibited at the BGA Annual Conference in 2018, showcasing the latest technological advances from the Oasys Geotechnical product suite. 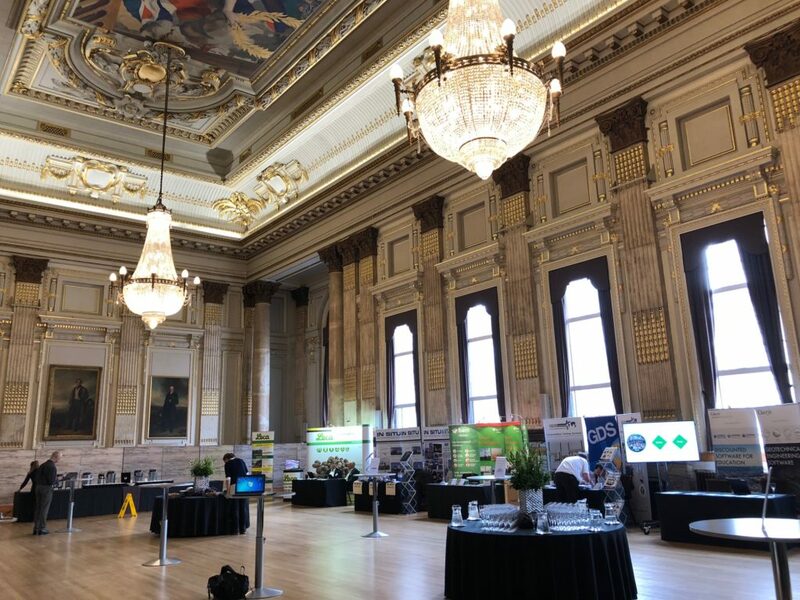 The conference had a packed and varied agenda, showcasing the best of British research and practice in geotechnical engineering. The topics that were explored this year included mining, special foundations, and the Crossrail legacy. There is always a strong focus on the next generation of geotechnical engineers at these conferences, and a highlight of the day was the presentation of the Cooling Prize, named after Dr Leonard Cooling, one of the founders of British Soil Mechanics and a former chair of the BGA. It is awarded to a geotechnical professional in the early stages of their career. This year’s winner is Joe Newhouse from Mott MacDonald/Imperial College for his work on ground movement due to shaft construction. Lifetime achievements was also recognised by the annual award of the Skempton Medal to a BGA member who has made an outstanding contribution to the practice of geotechnical engineering over a sustained period of time. This year’s medallist is David Hartwell, a leading authority on groundwater and tunnelling.